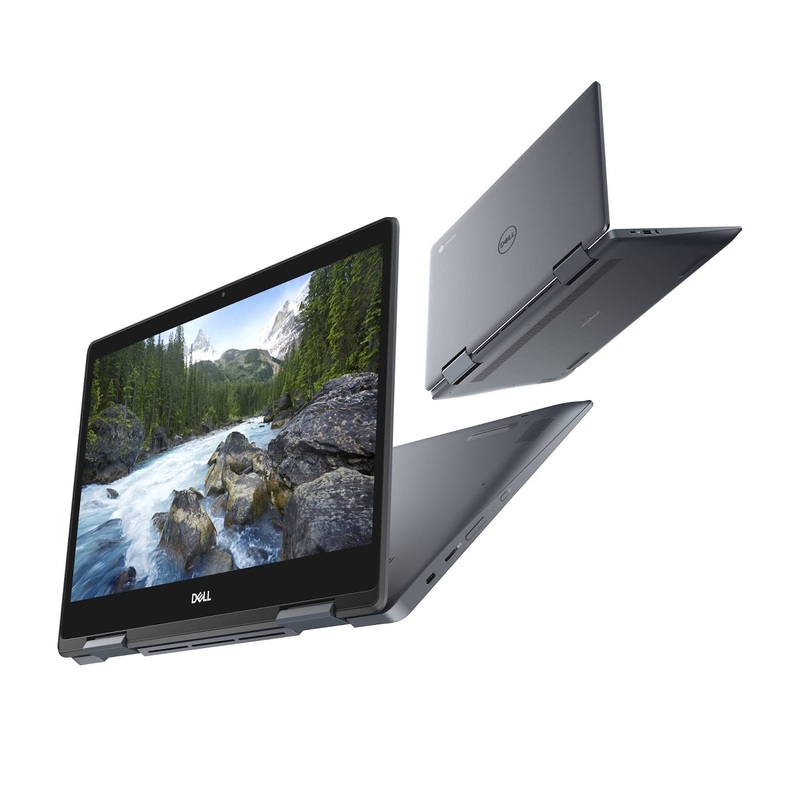 As part of its ongoing series of unveiling at the IFA 18 event, Dell is outing a new addition to its Inspiron product lineup with its first ever premium consumer Chromebook, the Dell Inspiron Chromebook 14 2-in-1 built for customers who desire a premium 2-in-1 convertible laptop with upscale features, thoughtful design and seamless integration. 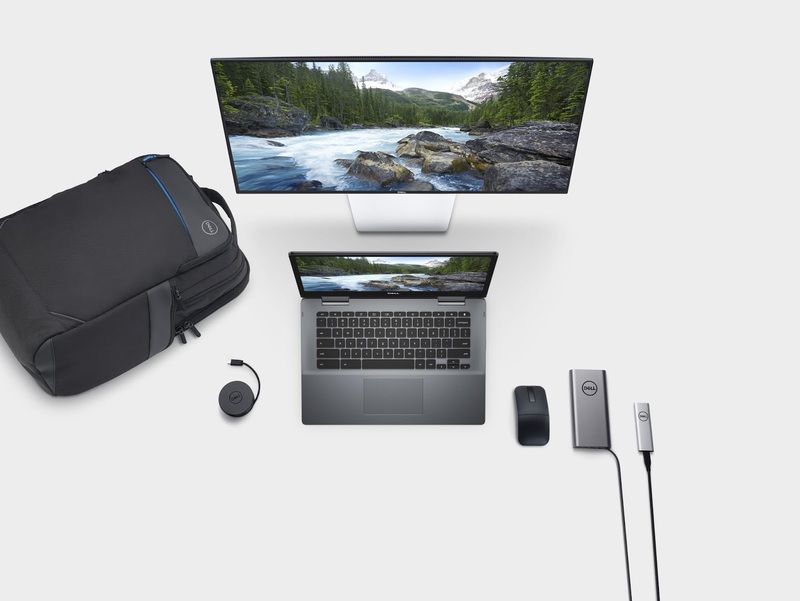 With its 8th generation Intel Core processors, up to 16 Gigabyte of DDR4 memory and high-end storage options like the PCIe NVMe SSDs, dual drive configurations and Intel Optane Memory, The new release is capable of performing high-end tasks for the user desiring a powerful device to work with. The Chromebook's 14-inch FHD IPS display features smooth integration with Google's applications and software ecosystem. With an aluminum, narrow side-bezel design, It delivers a stylish look with a closed-packed footprint which bolsters mobility for the new device which comes with up to to 15 hours of battery life. Its USB Type-C ports, standard backlit keyboard and standard EMR pen along with a garage bay in the system base delivers good comfort and convenience for its users. With the simplicity, speed and security of the Chrome OS in addition to access to millions of Android apps on Google's Play store, The new Chromebook 14 2-in-1 comes crafted with style and high performance to deliver a very desirable product for today's mobile consumers. 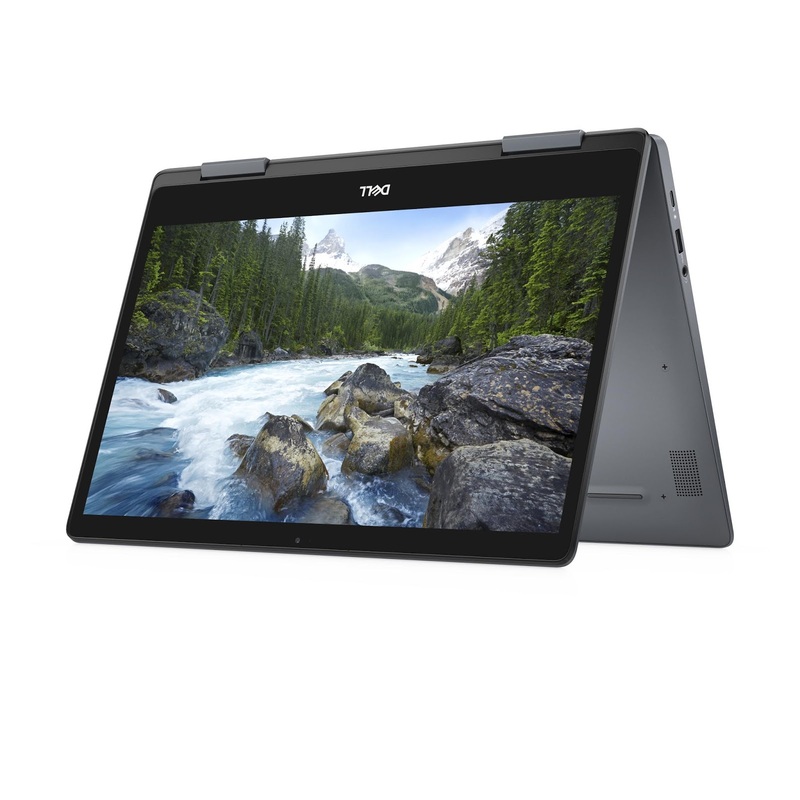 Set to be available from the 23rd of October, The Inspiron Chromebook 14 2-in-1 comes with a starting price of $599.